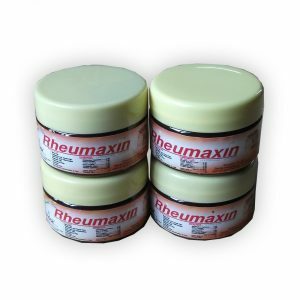 All Natural, safe and effective Anti-Diabetic formula. 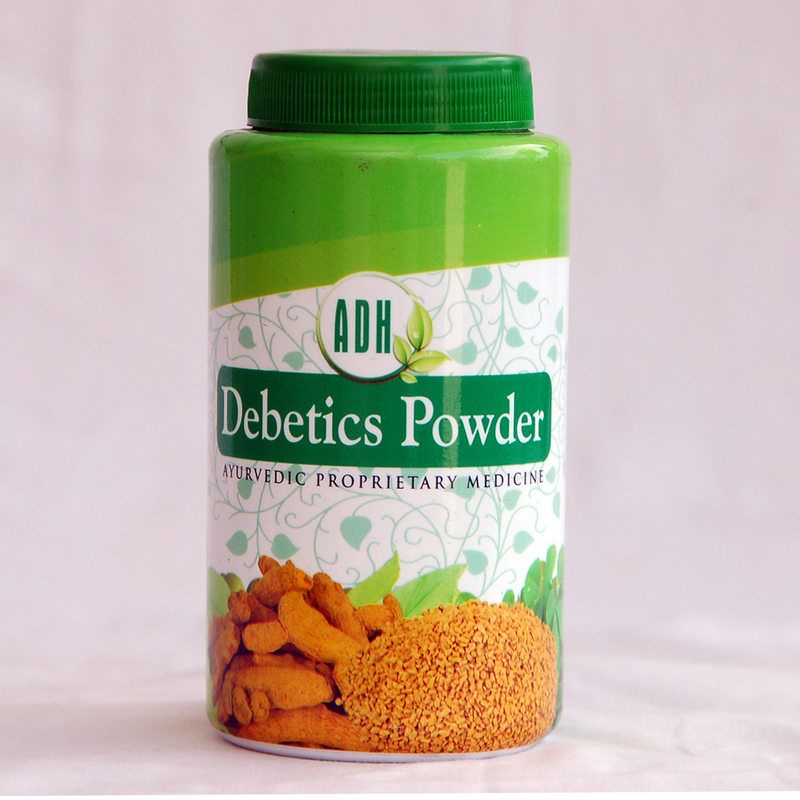 Debetics powder is effective in all types of Premehas (Diabetes). In Ayurvedic point of view there are twenty types of premehas (Diabetes).Ten types are Kapha pedominent, Six types are Pitha predominant and Four types are Vatha predominant. Main causes for the onset of the disease is the excessive usage of Madhura, Amla and Lavana rasas, which increases fat, urine and phlem and lack of exercise. Due to the above causes vitiated kapha vitiates ‘rasadhathu, mamsadhath and Medodhathu and generates kapha premeha. If it is not treated, Pitha and Raktha also vitiate and it becomes Pitha premeha. 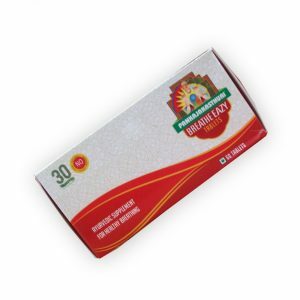 If Pitha premeha is not treated it becomes vata premeha. In Vata premeha Vatha and seven dhathus are vitiated. Madhumeha is a type of Vatapremeha can be correlated with Diabetes mellitus. 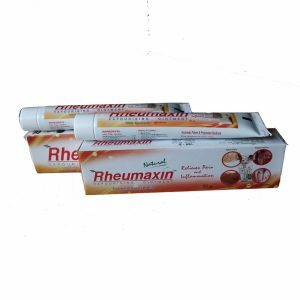 Kapha premehas can be easily managed, Pitha premehas can be controlled with continuous intake of medication and vathapremehas are difficult to cure. Anti Diabetic preparations help diabetic patients manage and control diabetes..
Emblica officianalis and Curcuma longa are effective ingredients in the treatment of premeha (Diabetes).Salacia prinoides Tribulus terrestris, Tinospora cordifolia and Trigonella foenum has anti diabetic properties. 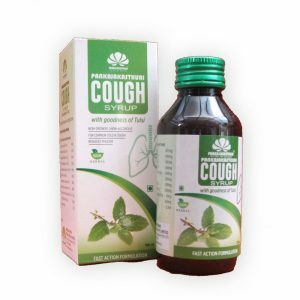 One teaspoonful mixed with luke warm water after food two to three times daily or as directed by the physician.